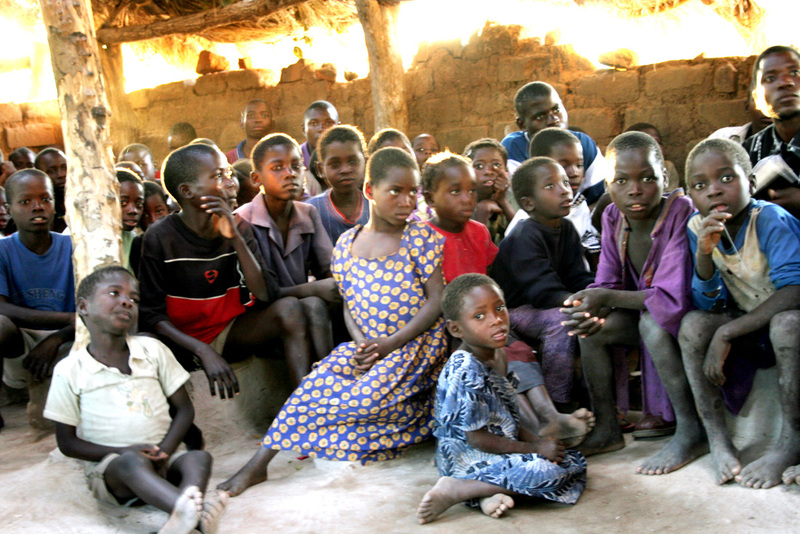 Dedicated to helping Zambian orphans and villagers find their true Identity in Christ, God-given Purpose in life, while giving them Empowerment to fulfill the call of God on their lives. 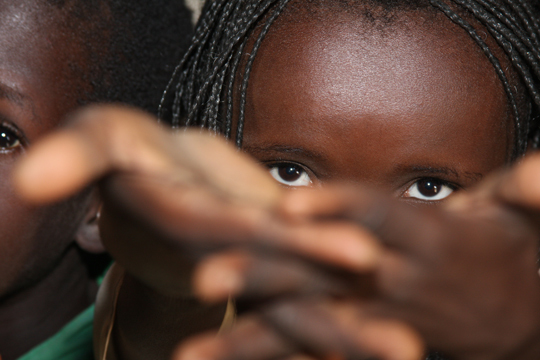 Our vision is to become a lighthouse for the city of Livingstone, one orphan at a time. We believe that if we can recruit these young adult orphans 1-2 years before they leave the orphanage and place them in our program they will be able to receive prayer ministry and healing from their traumas and tragedies, go through our discipleship program which will give them a strong foundation of their true Identity in Christ, then go on to our Life Skills Training Program in which we will assist each one to find their God-given talents and abilities and train them with a life skill. From there they will be a part of our Employment Centre and will be trained in interviewing skills, money management, and work ethics and then placed into one of the many tourism related industries here in Livingstone. We intend on partnering with the tourism industries as an employment service which is currently not available and much needed in our city. This will also help to fund our programs and assist us in becoming self-sufficient in the future. We believe that the young adult orphans that go through our program will be empowered to live God fulfilling lives and become a productive part of society making them a testimony to God's transforming grace and letting their light shine in the city of Livingstone, thus changing the label of orphan to highly blessed of God. Our vision came out of the need we saw from working in orphanages throughout Livingstone over the past 8 years. Livingstone has the highest AIDS rate, 1 in 3 people die of AIDS and AIDS related illnesses daily, leaving behind 4-6 children on average to fend for themselves. 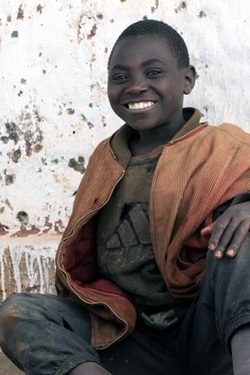 Zambia also has more orphans per capita than any other country in Sub Saharan Africa lending itself to many organizations opening orphanages there. Most of the orphanages are foreign funded and try to meet the children’s basic medical care, food and clothing requirements, and very basic educational needs. Once the children reach a certain age they are turned away from the orphanage and forced to go back into the society in which they originally came, but with little to no life skills training, little to no counseling from all of the trauma and loss they have endured throughout their youth, with no family to belong to or home to call their own, they now become products of a very harsh poverty society with little to no hope for their future. Unable to find or qualify for jobs many turn to drugs, alcohol, theft, and prostitution. We are a Registered non profit Trust in Livingstone, Zambia. We intend to build a Mission Centre in Livingstone, Zambia for young adult AIDS orphans, rural pastors, and the local mission community. There are several phases to our vision which include building and running a Prayer Counseling Centre, Discipleship Centre, Life Skills Training Centre, and an Employment Centre. In 2013 we opened Window into Africa Gallery inside the Livingstone International Airport to generate funds for our projects. Along with the help of local and international funding, partnerships with individuals and organizations who would like to come alongside of us and assist us with our vision, we believe together as one body we will achieve our mission.